Nearly everyone wants to start off a new year with a fresh perspective. We all want things to be even better than they were before. So we all have the best of intentions, but most resolutions fall flat within the very first month. You want to make small choices that will add up to big changes in your health. You know the little things you do every day matter. But even small adjustments can be challenging. We get it! And that’s why we’re so excited to journey alongside you throughout Baby Steps to Better Health. Resolutions are much more powerful when they’re begun as a group instead of as a solo effort. 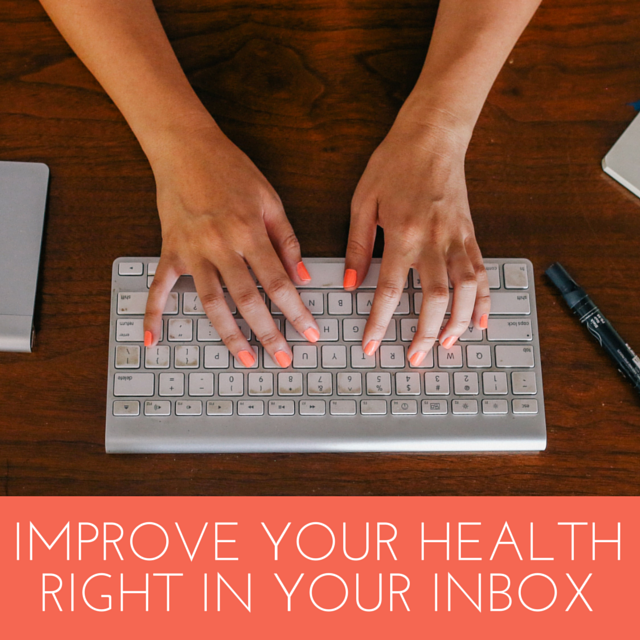 Baby Steps to Better Health is a 13-week email series that will deliver simple, practical tips straight to your inbox. They’ll be in bite-sized chunks that you can implement each week. We’ve walked this road ourselves, and we know from experience that things just go better when we’re not traveling alone. Let’s start taking Baby Steps together, beginning in just a few weeks. Enjoy December to the fullest, and we’ll be here for you in January! 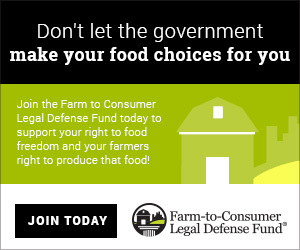 Know a friend who could benefit from this email series? Share it with them! Today I’m sharing the last of the steps that I use to support my family’s health during the cooler months. I have led you on the same path that I take when encouraging and supporting my family’s health, and tried to share ideas on how I use each category of tools. Take a look back at Parts One and Two to see what we’ve covered together so far. Sometimes, I’ll selectively use one or two to relieve a symptom, such as a particularly nasty sore throat or a fever that’s spiked higher than is comfortable. I’ve learned over the years the remedies that I’m comfortable and confident in applying on my own, and what’s the most safe in our specific circumstances. Your own family’s health situation is unique, so of course, we always advise seeing your family healthcare provider to ensure you are caring for yourself and your family properly, especially in the case of worsening illness. Here is how I use the strongest category of tools with my family to help decrease illness and boost health. 9. Herbal Tinctures – Whether they’re extracts I have purchased or made at home, tinctures are a great way to stop illnesses in their tracks! We use a variety of tinctures in our home to help support the liver and digestive and respiratory systems, and to aid the body when suffering specific symptoms or discomforts. Try some of our family’s favorites. Elderberry Tincture – Sometimes it can be hard to get larger amounts of elderberry syrup in your little ones, and concentrated tinctures are a great way to get the benefits without the larger volume. Milk Thistle Tincture – This helps to support the liver and aid the body when suffering from illness. Wormwood – Not the best tasting, but a great way to help decrease candida infections. Red Raspberry Tincture – Soothing and a great boost to the immune system with a large amount of vitamins and minerals. Mullein – Soothing and calming, and supports glandular health. Lobelia – Very good for the respiratory system, and can also be used externally to help decrease coughs. Barberry – We have found this is not only incredible for liver support, but will also stop a cold in its tracks! Select the herb and liquid combination. If using fresh herbs, your ratio of herb to liquid should be 1:2; with dried herbs, the ratio is 1:4. Add your herb to the jar, and then cover with the appropriate amount of liquid. Put the lid on and give a thorough mixing by shaking gently. Let the jar sit on a windowsill or countertop for 2-4 weeks, occasionally giving it a gentle shake. When it has steeped sufficiently, strain out the herbs and pour the infused liquid into a dark glass container. I use bottles with dropper tops to easily dispense my tinctures. Based on these steeping ratios, the dosage for an adult is usually considered two droppers full, and for a child 1/2 to 1 dropper. I always start with a smaller dose and work up as needed. 10. Colloidal Silver and Grapefruit Seed Extract – Sometimes despite our best efforts, it seems like we need a little extra oomph in our game plan. This is when I begin doses of Colloidal Silver or Grapefruit Seed Extract. I use them with the knowledge that they are extremely potent and have the potential to damage gut flora. I make sure to replenish with good fermented foods and probiotics to build up a healthy diversity of gut bacteria once again. 11. Finally, I increase my use of Essential Oils. We do regularly run our diffuser and apply diluted essential oils to the bottom of our feet and spines, and while I use essential oils moderately throughout times of illness, I usually reserve aggressive use (such as hourly massages, soaks in the bath, or steam treatments) for the very end of my arsenal. We use the Bath Salt Refill Kit to make our own bath salt soaks specific to our needs. We’ll add a drop of Lemongrass and Tea Tree to the salt and then soak during a fever, or use a drop of Ginger and Orange oils when our tummy wants to rumble. We also like to give and receive massages to help stimulate the lymph system, as well as support the body systems affected. This is great for help when the illness is causing symptoms that are otherwise bothersome and unpleasant. Respiratory: Frankincense, Lavender, Tea Tree, most of the Citrus Oils (be careful to avoid sunlight for twelve hours following application due to increased photosensitivity), Chamomile and Pine. 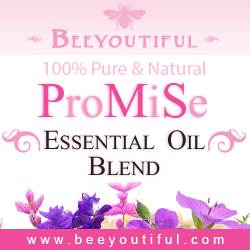 You can find dilution ratios in the product descriptions on each Beeyoutiful essential oil product description, or reference The Complete Aromatherapy and Essential Oils Handbook for precise instructions on how to dilute and apply essential oils when massaging. For a list of additional oil recipes for children, head over to our Kid-Friendly Essential Oil Zone. No matter how much we hope to avoid illness, with kids in the house the likelihood that we totally escape the sniffles or rumbly tummy is slim. So being ready and armed to fight off the monster bugs while making our families feel their best is a priority. Assembling your arsenal and having a game plan in advance will help you better engage the enemy and come out the winner! Two weeks ago, I shared with you the first four steps I take to protect and boost my family’s health during the cooler months of the year when monster bugs tend to want to make their way into our lives. Something as simple as a slight cold can keep our family on quarantine for over two weeks as it works it way through the ranks, so letting down my guard isn’t an option! If you missed the last post, take a few moments to read the first four steps here. 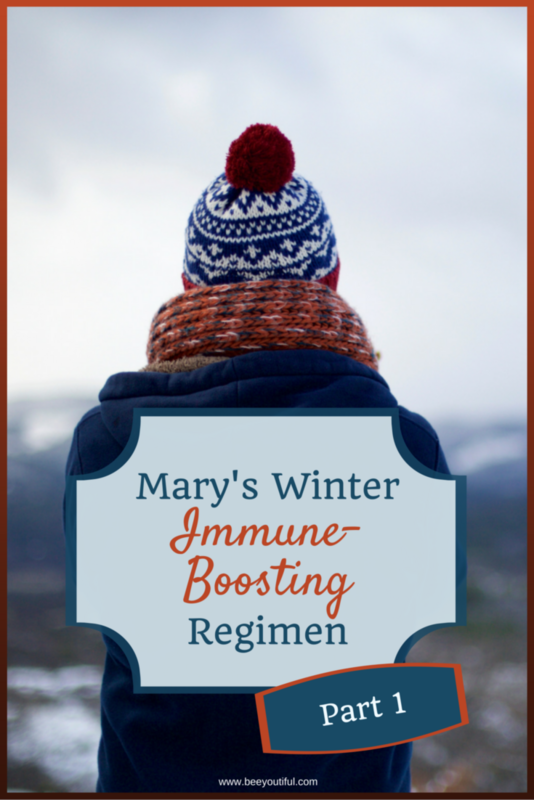 You’ll want to have them in mind as you think about preventing illness this winter. The next four steps are typically reserved for when we know we’ve been exposed to something nasty, we’re exhibiting signs of illness, or we’re already waving white flags of surrender because sickness has found us! While we already use some herbal teas to help decrease our likelihood of getting sick in the first place, I ramp up our doses when we’re facing an increased assault. We cut out most solid foods when we are first feeling down, and replace them with herbal teas and rich bone broths. Other teas you may consider for general immune boosting are Herbal Immuni-Tea, Lemongrass, Lemon Balm, Elderberry, Nettles and Alfalfa. If we have sore or tickly throats, I use Marshmallow Leaf, Mullein, or Slippery Elm as well. For upset tummies, I make sure to use Chamomile, Ginger, Peppermint, or Red Raspberry Leaf. 6. Set up a chart. I usually set up a chart of what to take each hour and start plugging in different nutritional supplements throughout the day. Here are a few of my favorite protocols. Tummy Tuneup – Probiotics help boost the gut flora. Since as much as 80% of the immune system is located in the gut, healthy flora is a great support during illness. Vitamin C – We use either Rosehip C or ChewC and take hourly to bowel tolerance. (Your body will let you know when you’ve had enough!) I find that this can often shorten an illness or decrease its severity, and Vitamin C is a must when there’s a cough involved. 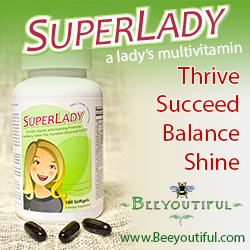 Berry Well – We use Berry Well as needed all day long. I make strong infusions for both internal and external use. Allowing your herbs to steep for an extended period of time helps to release the nutrients even further for a fomentation or even a strong herbal tea. I have included several examples of how we use infusions. Garlic and Mullein Oil are great both for ear aches and for gently massaging the lymph nodes to encourage proper drainage. Peel and chop up the garlic and place in a small jar with the mullein leaves. Cover with olive oil and cap the jar tightly. Leave in a window for 2-4 weeks to allow to infuse. If you need the infused oil more quickly, you can use a double boiler to gently and slowly warm it for about two hours on the stovetop. Cool before placing in a jar. This infusion will last for three months in a cool dark cabinet, and over six months in the refrigerator. Strain out the garlic and herbs before use. Garlic Poultices: When we have fevers or upper respiratory infections, I will make a garlic poultice and apply to the feet and chest. This often will bring relief and help boost the immune system and eliminate the cause of the fever. Watch this short video to see exactly how to use a garlic poultice. I use Lobelia and Mullein for sore throats and coughs. In a glass bowl, add herbs and freshly boiled water. Stir to incorporate the herbs in the water, adding more water if needed. Allow to brew for 20-30 minutes. Strain out herbs and reserve the brewed liquid. Thoroughly saturate a clean cotton cloth in the herbal liquid, then wring out until it is damp but not dripping. Apply the cloth to the neck and wrap gently around the neck. To keep it in place, I use a piece of PUL fabric and lightly wrap it over the fomentation and around the neck as well. We use this remedy at the first sign of a sore throat, even sleeping overnight with the fomentation on the throat. This promotes health, soothes irritation, and encourages the lymph system to drain. Sage and Thyme Decoction – While it’s not the tastiest tea in the world, this strong tea is great for when breathing has become a chore. We suggest using 2 Tablespoons each of Sage and Thyme in 2 cups of freshly boiled water. Steep for 20-30 minutes and then give by the spoonful as tolerated. You can add to a small amount of bone broth to make more palatable. The last step we’ll cover today is dried, ground, or encapsulated herbs. These can give your body small, concentrated punches of nutrients with easy doses. They can be added to smoothies or taken in capsules. In addition to taking it as a tea, I also recommend using Red Raspberry Leaf capsules when you do not have access to the tea or simply need extra. It is high in Vitamins A, B, C, and E. It also has an impressive mineral content with potassium, phosphorus, calcium, and more. This is a handy way to use it when you’re out of town or just away from the house. Other herbs we use encapsulated or dried are Slippery Elm in smoothies for sore throats, Cayenne to boost health and help with digestion, Plantain for digestive problems, and Ginger for stomach problems. We use Turmeric in soups and golden milk, or encapsulate it for ease of use. In my next post, I will wrap up our series with the last three steps and the other supportive measures we use. We would love to hear what you use with your family! Tell us in the comments about your favorite tips! As a seasoned mom of five, I have come to expect that starting around October we may have some occasional challenges to our family’s health during the next 4-5 months. I hate it, I detest it, I even beg my husband to move us to the Florida Keys or a Caribbean Island where we don’t have to deal with cold weather at all… but since that hasn’t happened yet, I have my winter arsenal ready. Early this year, Stephanie shared a chart that shows the Risks of Adverse Affects of various health treatments. It shows the progression in side effects from minimal to higher through a variety of treatment options. It surprised me to realize that over the years, this has also become my progression in how I treat our family when we are either run down or struggling to fight something off. Today, I’m starting a series to share with you some of my favorite ways to treat our family, using the same chart and progressing through it. 1. At the first sign of illness, we start by both increasing whole and nutrient-dense foods, and eliminating all empty calories (such as processed foods, sugars, and white flours). This time of year is full of get-togethers around bonfires or for holidays; it can be hard to withstand the onslaught of treats, but we have learned that it is best for our health to avoid as much sugar as possible. I’ve noticed that, in general, the times we have gotten the sickest were when we were often indulging in sweets. Using healthy fats and keeping a supply of different flavors in our kitchen helps us feel satisfied and not even crave the sweets! This step is primarily preventative, but should definitely be implemented if you are sick or have been exposed to illness. 2. Secondly, and also in the category of preventative, I increase the amount of culinary herbs used in our foods and add as much bone broth as we can into daily use. This gives us an extra helping of these natural immune boosters and good nutrients that help nourish and repair the body. We also add a heaping spoonful of gelatin powder to our soups to support gut health. 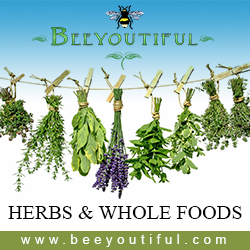 Some of our family favorite herbs are Oregano, Basil, Thyme, Marjoram, Garlic, and Turmeric. I also make an herbal “broth” that I use as a base when cooking rice or potatoes. Gently simmer all ingredients in 3 cups of water for 1-2 hours. Strain and reserve broth for soup bases or to cook rice, potatoes, or noodles. 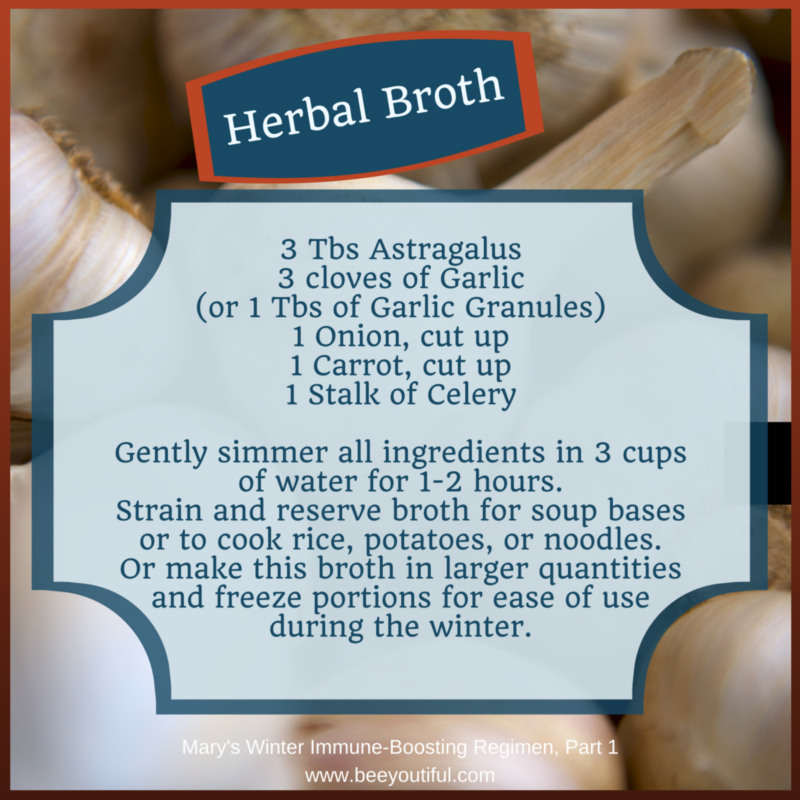 Or make this broth in larger quantities and freeze portions for ease of use during the winter. 3. While not on the lower steps of the chart, I also take some precautionary measures when going out in public. With the regular use of over-the-counter medications that mask the symptoms of illness, it seems nowadays that no one stays home when they’re sick. Sometimes it is hard to even realize you’re sick when you’re propped up by medicine, so boosting immunity when out and about is a great idea. Berry Well – We take a dose of Berry Well Classic before going out. If you need to avoid echinacea, use Berry Well Spice or Berry Well Jr.
Herbal Immuni-Tea – We either enjoy a cup of warm tea with breakfast, or take it along cold in our water bottles to sip on throughout the day. 1/2 tsp Vitamin E OilMix thoroughly and add to a small spray bottle. 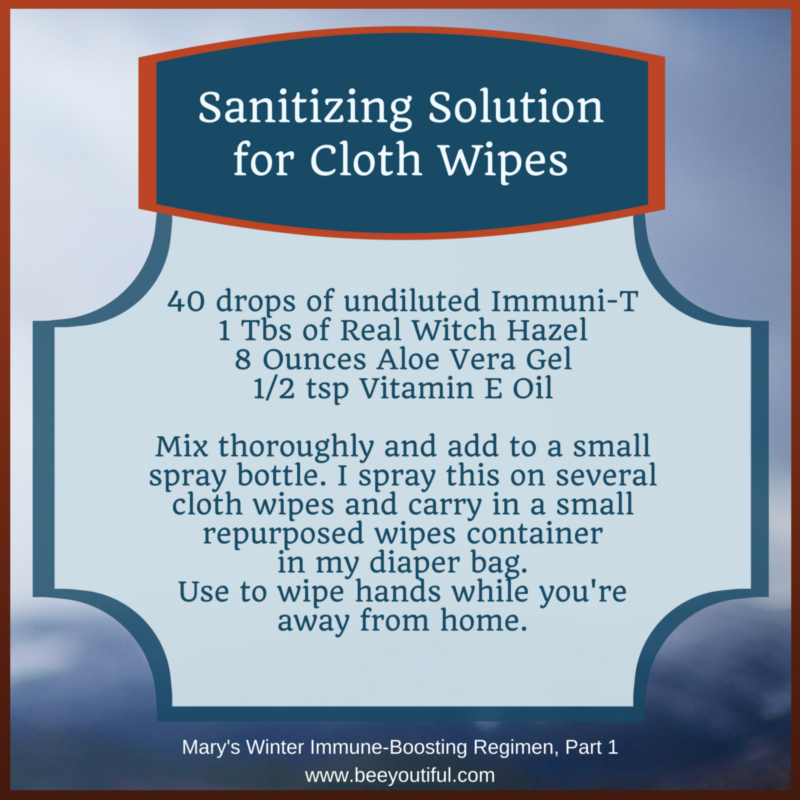 I spray this on several cloth wipes and carry in a small repurposed wipes container in my diaper bag. Use to wipe hands while you’re away from home. 4. Another step we take as a preventative, or when we’ve just begun feeling unwell, is using some Whole Food Supplements such as Cod Liver Oil, Butter Oil, Liquid Chlorophyll, and Floradix to help boost our nutrients and hopefully allow the body’s defenses to naturally keep us healthy. Click here for Part 2 where I share with you the next four steps we take to guard our family’s health!